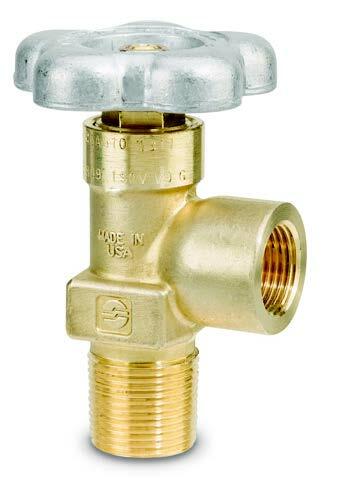 Acetylene valves available at JTC valve sales are manufactured by Sherwood to meet the highest standards that are internationally acceptable for acetylene cylinder applications. Sherwood is the leading provider for system critical gas and fluid control solutions for the compressed gas industry for over 100 years. Sherwood Valves has four manufacturing units in the U.S and a reputation of manufacturing products that keep up with the changing trends and customer requirement. Every product is tested for its safety at the test lab that is ISO 9001 certified by UL. Widely used for oxy-acetylene and oxygen fuel gas requirements. Never open the acetylene cylinder valve more than one and a half turns. This allows adequate flow of acetylene and closes quickly in case of an emergency. 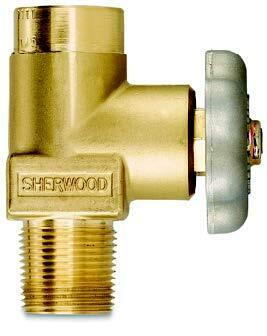 Sherwood’s acetylene valves, needle valves are designed for precision and thoroughly tested for your safety. 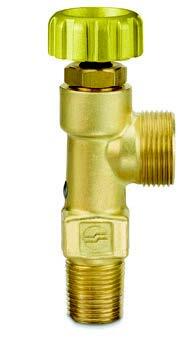 For any enquiry or valve requirement, contact us now.